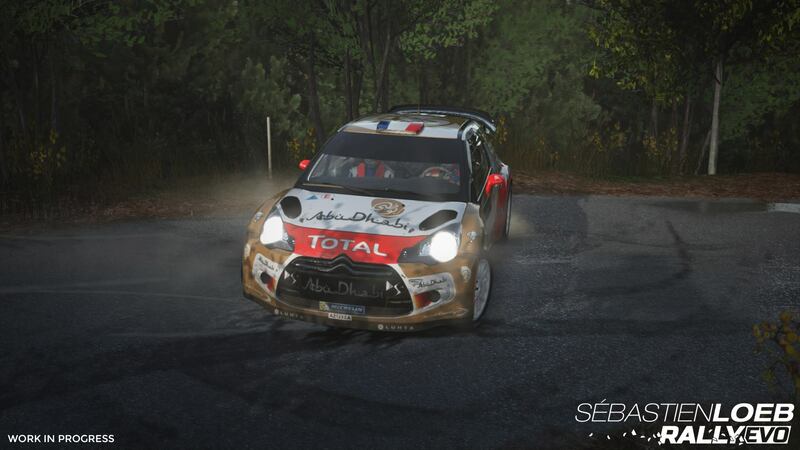 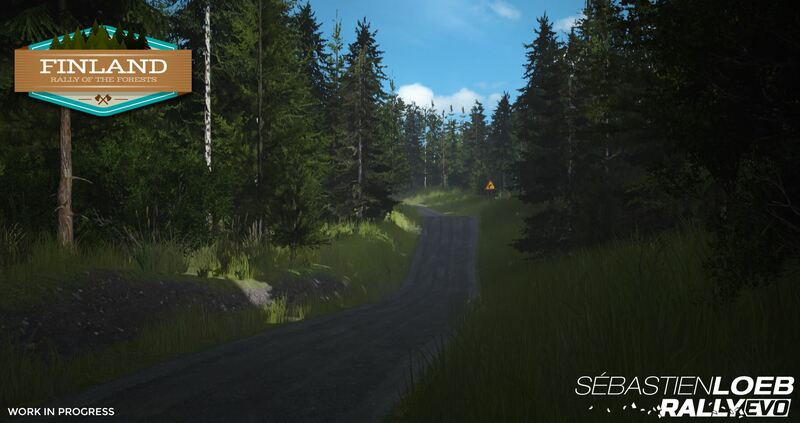 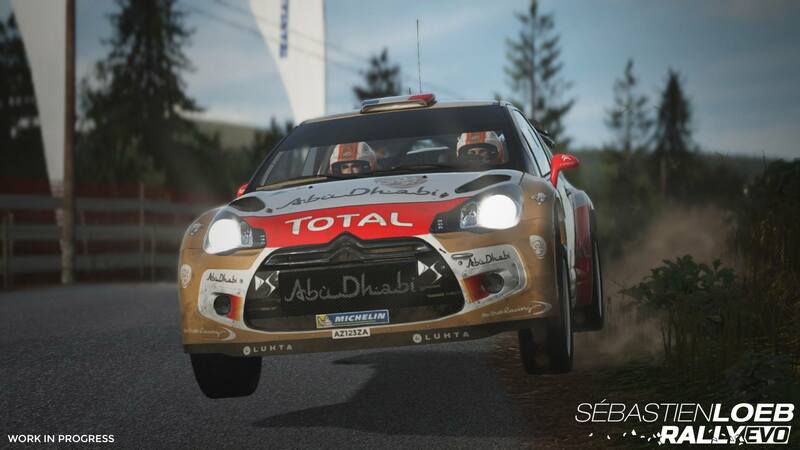 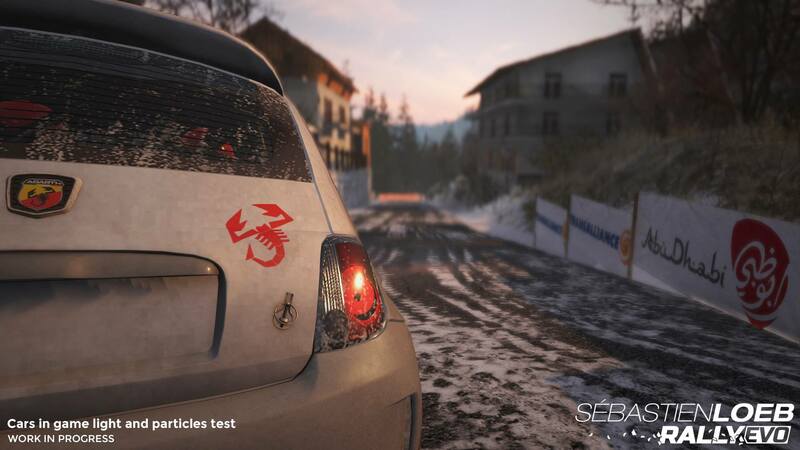 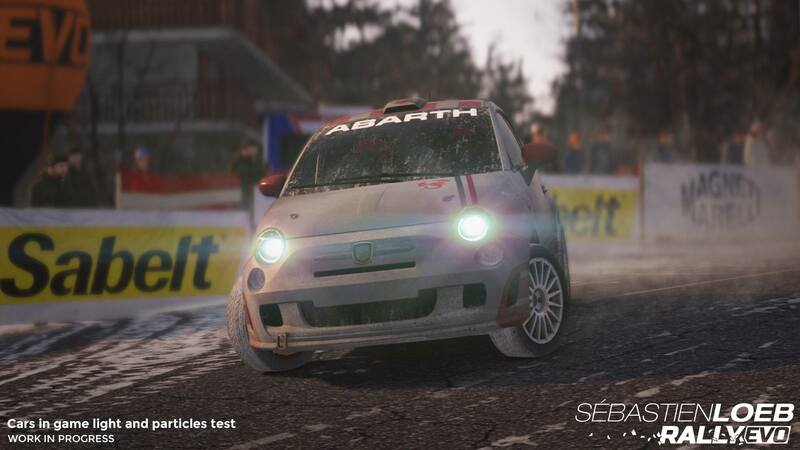 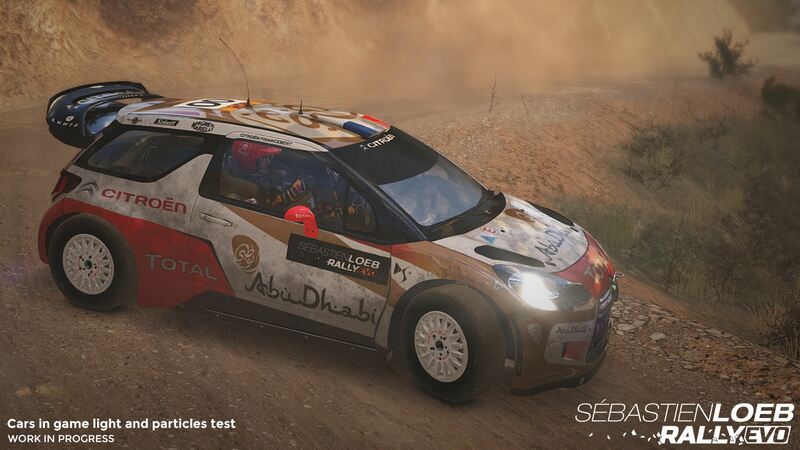 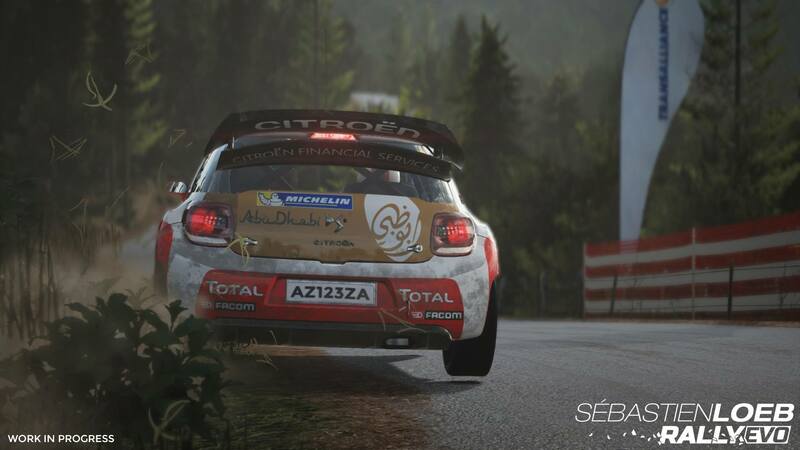 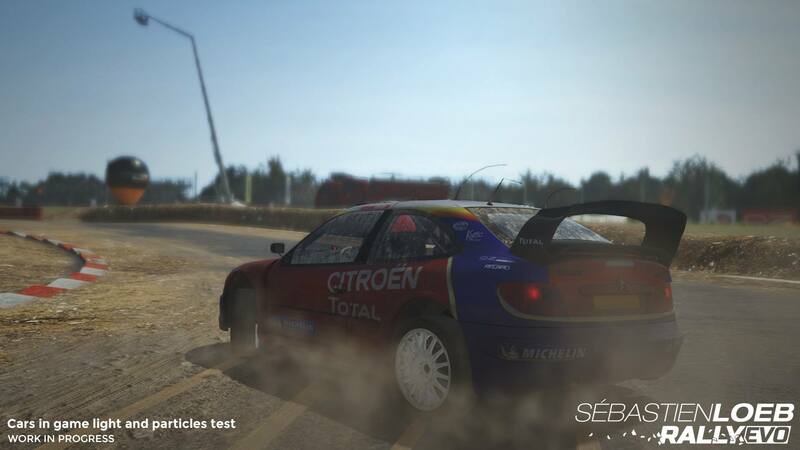 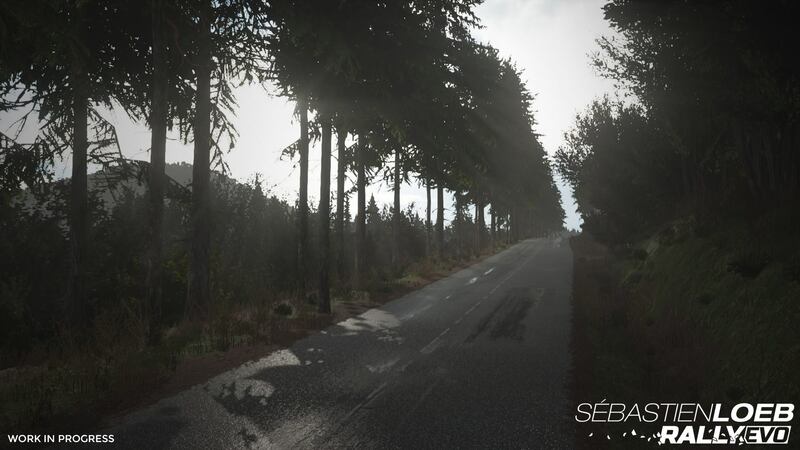 Developer Milestone was suppose to have Sébastien Loeb Rally Evo (SLR Evo) out by now and competing against the latest iteration of their former series, WRC 5. 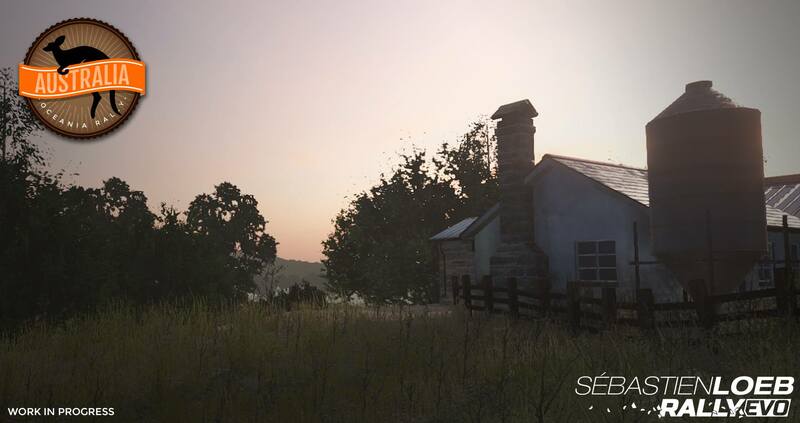 Then it was delayed. 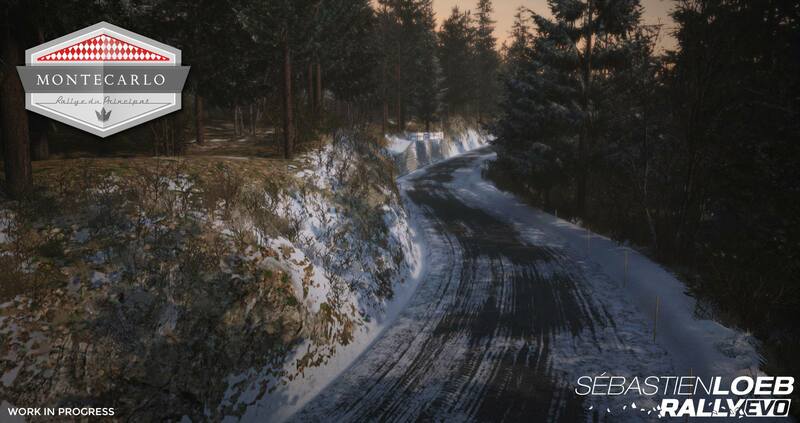 Now we have an official date for the launch, January 29th, 2016. 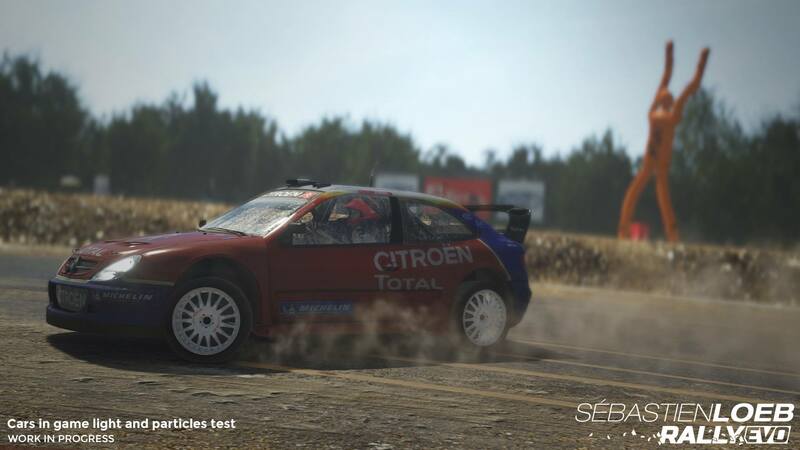 Along with this announcement, Milestone has released a pretty good looking trailer showing off the variety in SLR Evo. 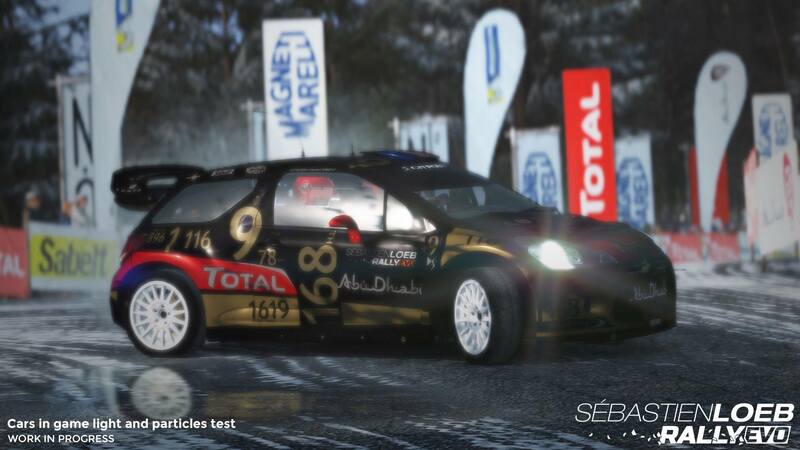 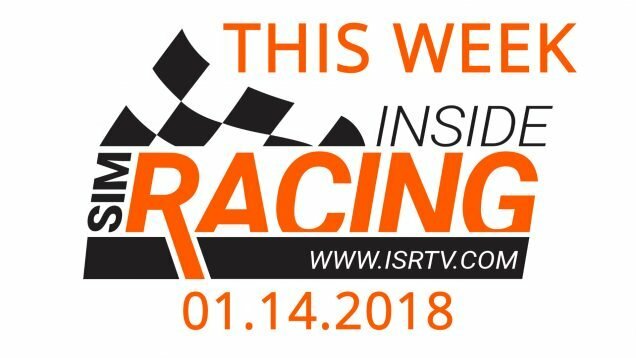 New cars, old cars, kinda old cars, tarmac, gravel, dirt, snow, night and even rallycross are all here. 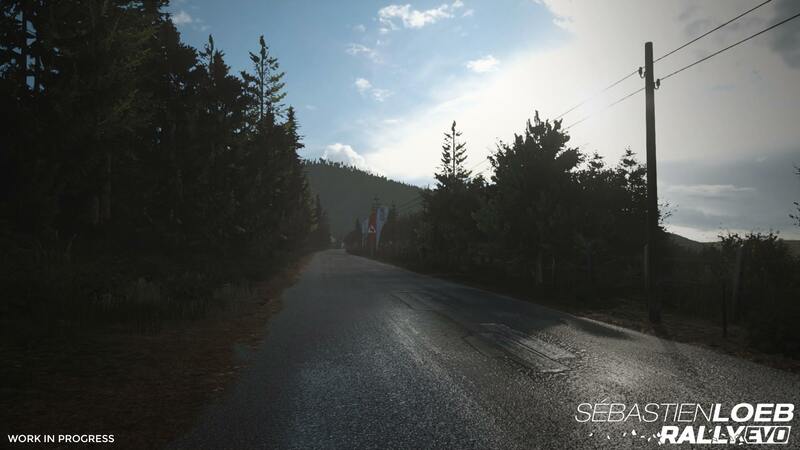 In fact, this trailer is the most comprehensive footage we’ve seen from SLR Evo, which has been teasing us….but slowly. 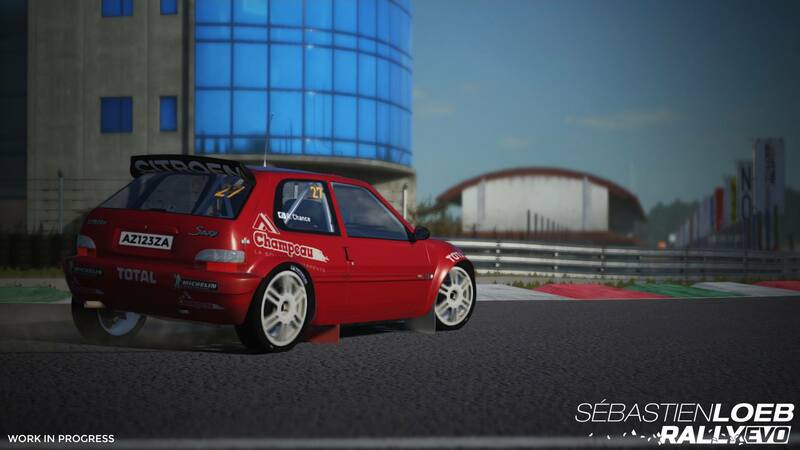 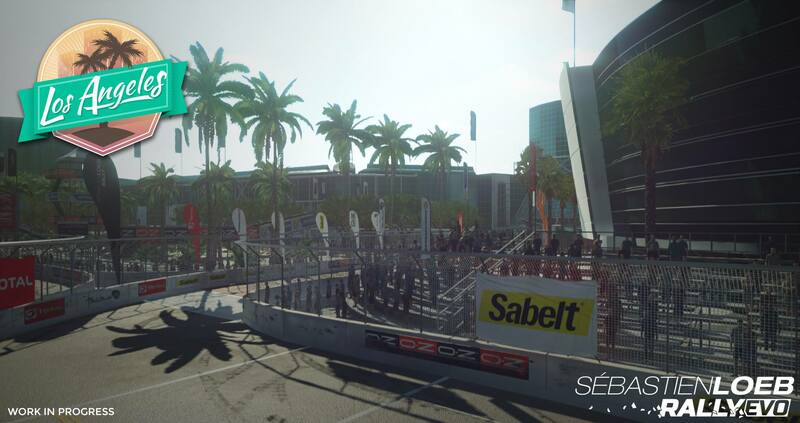 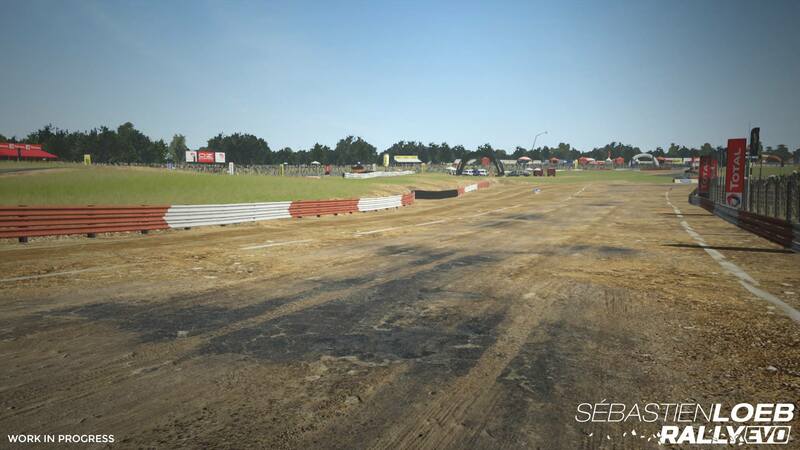 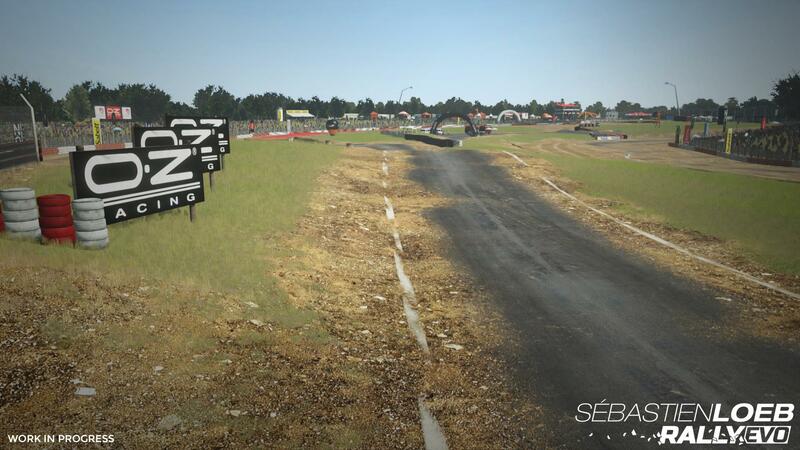 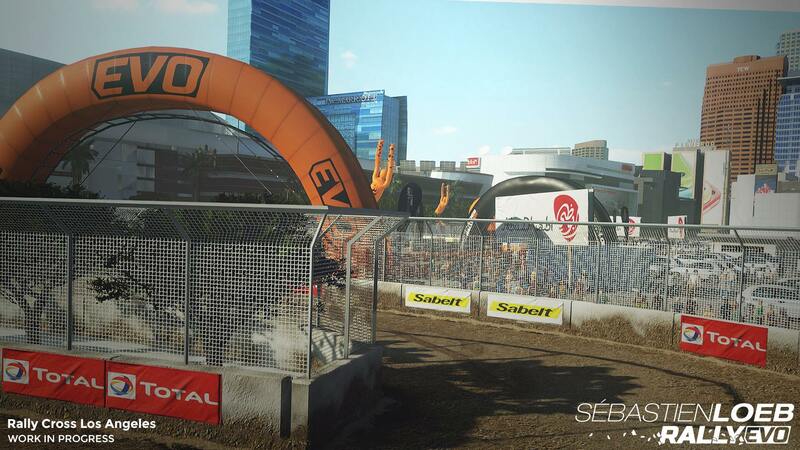 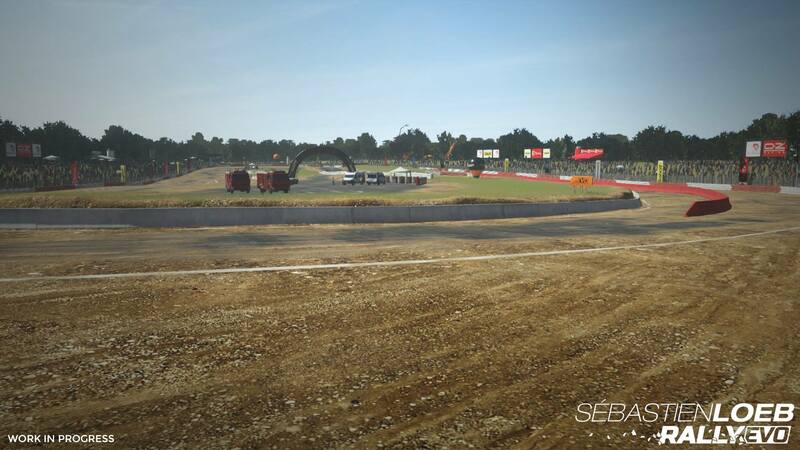 I didn’t even know rallycross was going to be in the game! 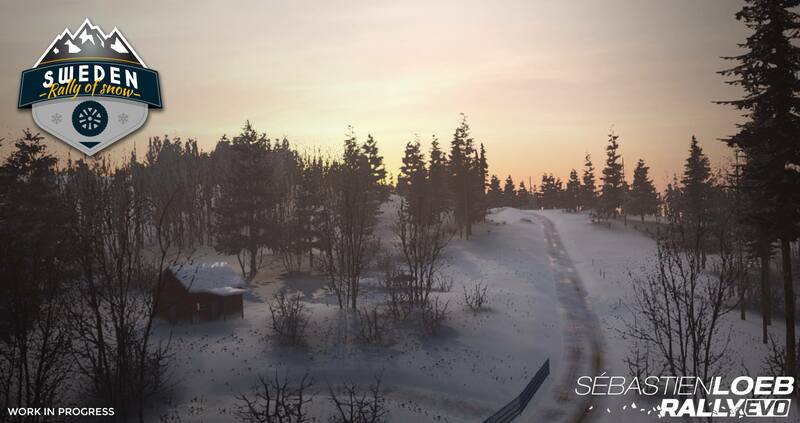 It will be interesting to see how people respond to the game when it’s released in January. 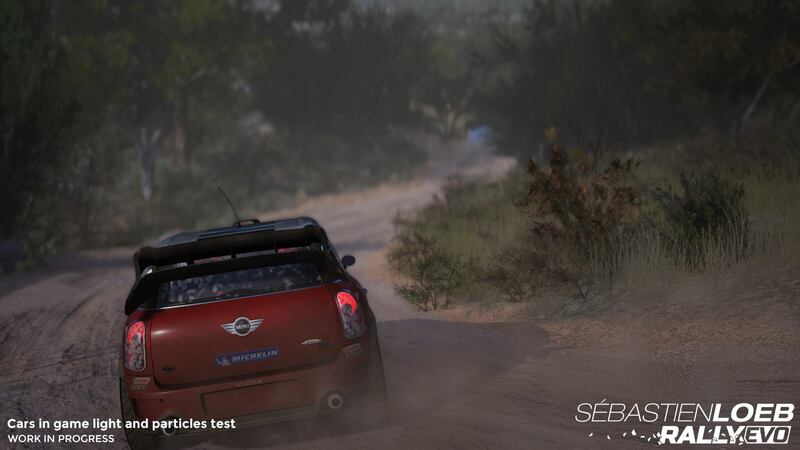 WRC 5 isn’t looking so hot right now with poor wheel support and a lot of bugs. 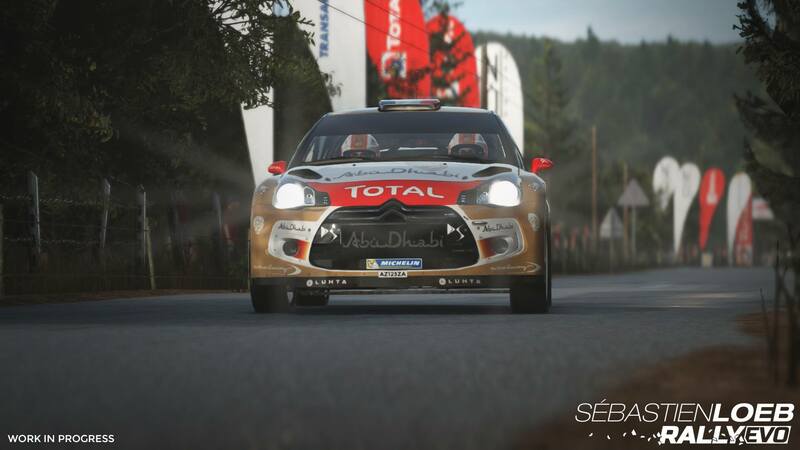 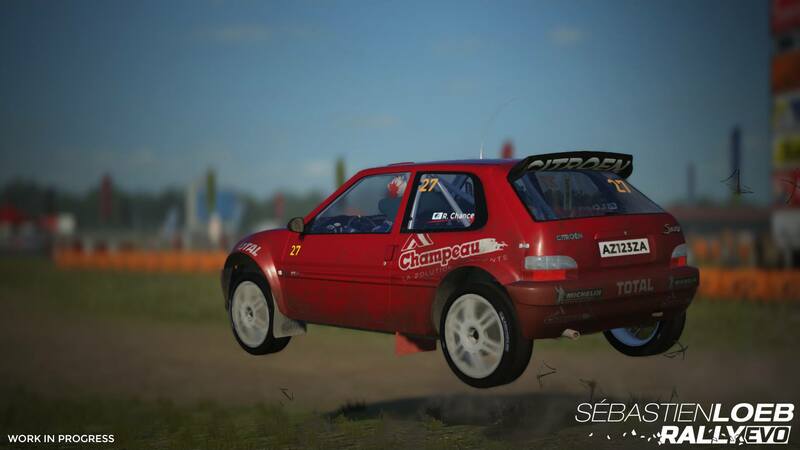 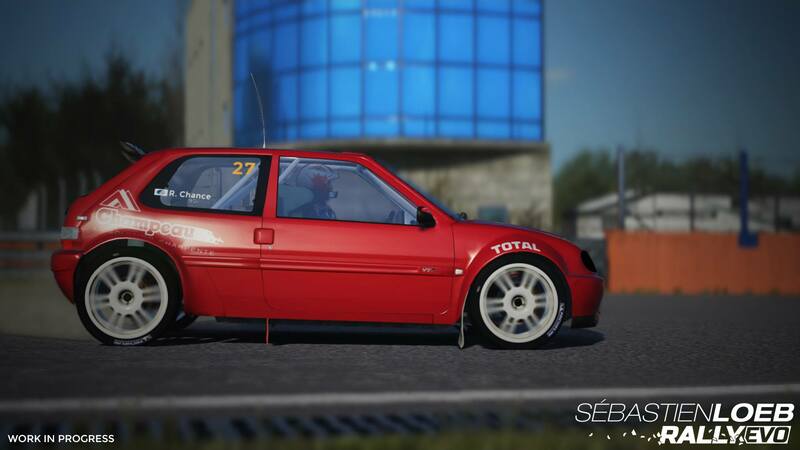 Meanwhile, DiRT Rally is killing it in Steam Early Access and should be fully released by the time SLR Evo is out. 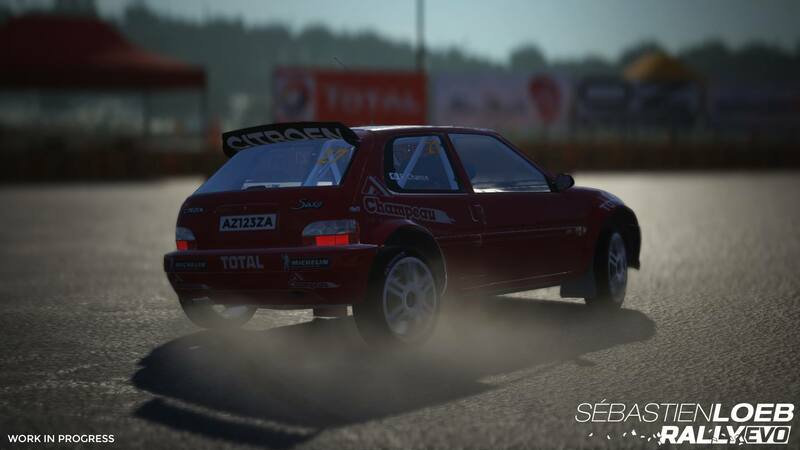 Both games seem to offer a similar package, cars from all the decades, different track conditions and events (rallycross). 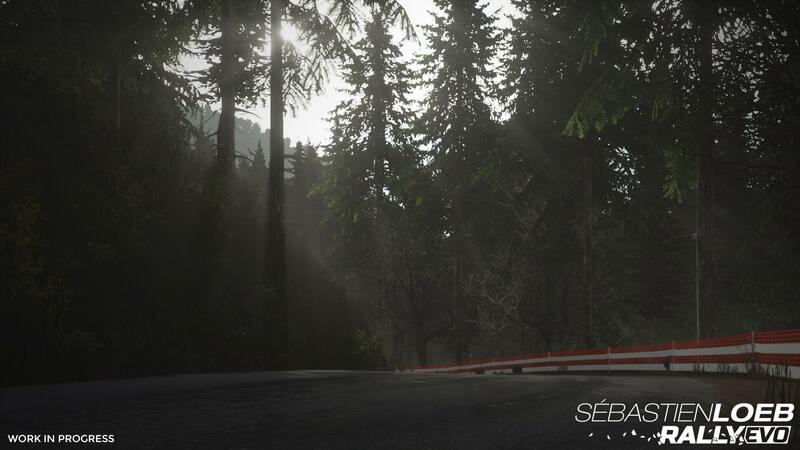 This means SLR Evo has a lot to live up to. 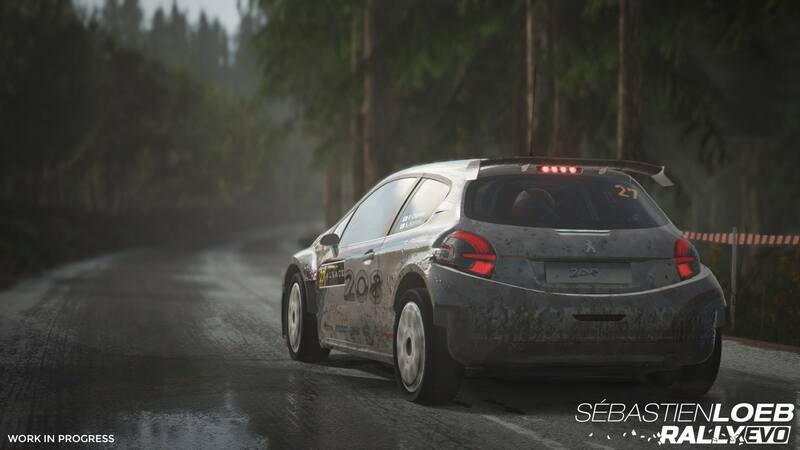 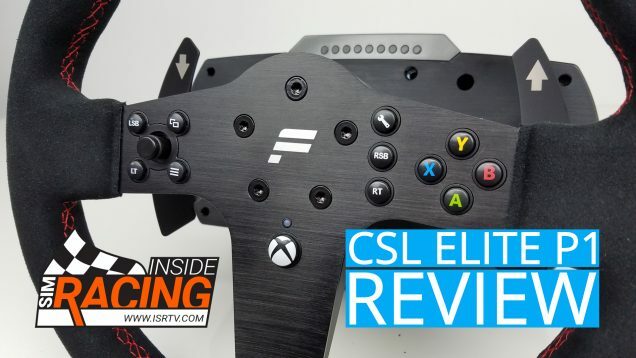 But one advantage that SLR Evo does have over DiRT RAlly is it’s offered on the consoles (PS4 and Xbox One) when it is released in the new year.